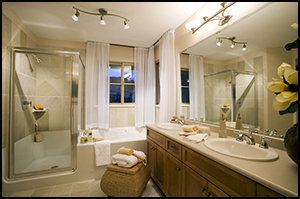 to Pykles Plumbing and Remodeling, one of San Diego’s most established Plumbing and Remodeling companies. 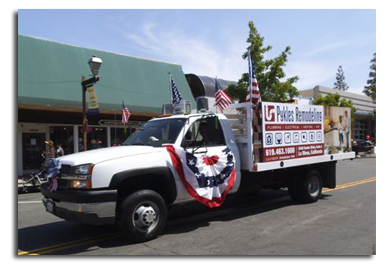 Pykles Plumbing and Remodeling located in La Mesa, CA was established in 1946 and is still owned, managed and operated by the Pykles family. We offer full service Bathroom Remodeling and Kitchen Remodeling, Plumbing, Drain Cleaning, Heating, Air Conditioning, and Electrical services. 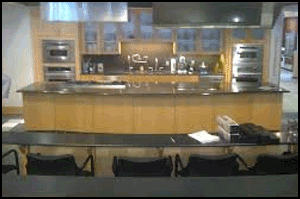 We are excited to introduce La Mesa’s first Demonstration Kitchen where talented local chefs will come share their expertise by offering cooking and food preparation classes. From concept to completion, we pride ourselves on professional, creative projects that fulfill the dreams of so many families across San Diego. Whether it be a face lift, or a complete kitchen and bath remodel, when you contract with us you can be confident that we will treat your home with the same level of respect as we would our own. In keeping with our hard earned customer satisfaction reputation, we approach each and every project with the individuality and commitment that it deserves. We are dedicated to maintaining the quality of craftsmanship and service that has come to be expected from us over the years. Need a plumber? Pykles skilled technicians are available whenever you need emergency response, expert repairs, drain cleaning, replacement, leak repair, or new construction. Faucets dripping? Save that precious water. Our technicians are clean, courteous and careful to take loving care of your home. Visit Pykles Remodeling’s profile on Pinterest.